All registrations must be in and paid for by the end of the day. Enjoy a water slide, geysers and so much more throughout the summer at Indian Mounds Pool. The Quincy Park District tennis lesson program begins. 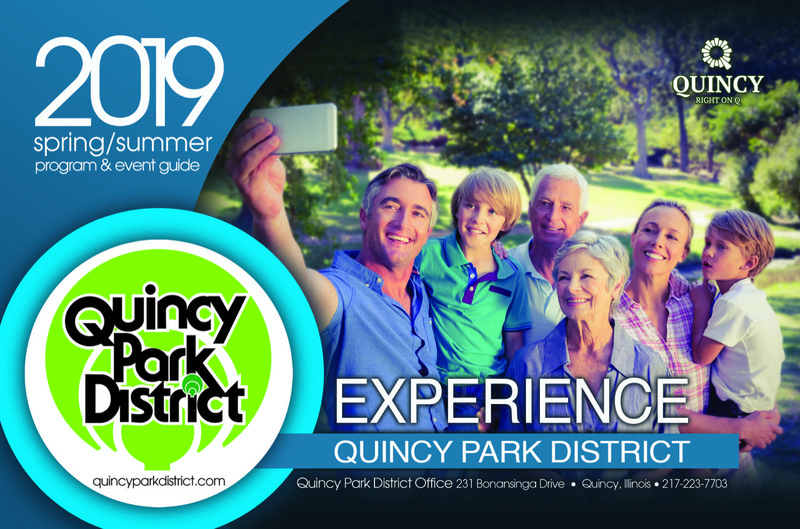 Go to www.quincyparkdistrict.com for more information. Follow our submission guidelines & requirements that apply to your request for proposal. Check out our complete map of available trails in the city of Quincy. 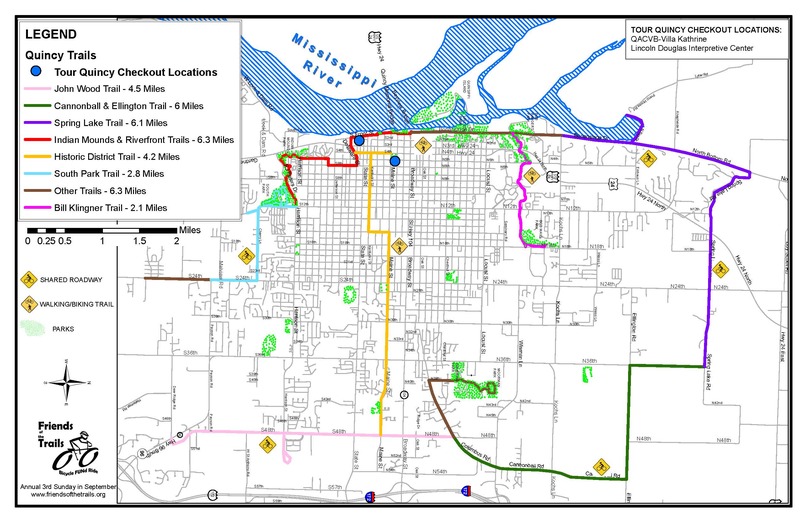 Check out the breakdown of trail mileage for available trails in the city of Quincy.